"Black Armory" had somewhat of a rough start. 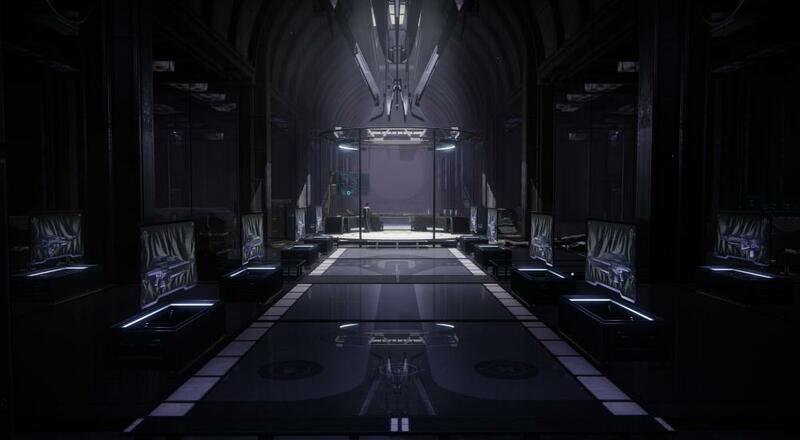 The minimum Power Level requirement to complete the first new activity included in this content, the Voludnr Forge, was 610. This meant that you'd need a Power Level of 600 and do all the powerful gear quests when this content dropped and hope it was enough of a bump to 610 to make it possible to clear. Bungie bumped that requirement back to 605, which helped, but still meant that anyone who was in the 580 to 590 Power Level range at the start of "Black Armory" had at least a couple weeks worth of grinding to get to all the new stuff. That was the situation I found myself in and it lead to me falling off the game pretty hard. But like a bad habit, I can never stay away for too long. As I've been getting back into things for the next couple weeks and starting to see what Bungie has done with this new format for content (as opposed to things like "Warmind" and "Curse of Osiris" last year), I like the new direction, missteps aside. Rather than a dump of new content at start and not much to follow, Bungie is continuing with the model from "Forsaken" where there is a roll-out of content, which does have some story/lore to it, over the course of a month or two. This ensures there's something at least semi-new every week or so to get you back in. The forges, in particular, are a nice addition as they're not only an activity designed specifically with just three people in mind, but are a pretty fun activity, too. And, unlike similar activities in the past (such as the Court of Oryx from Destiny or the Escalation Protocols added in the "Warmind" expansion last year), these support matchmaking so you'll always be able to find a group. In our stream this past Monday, we do more of a general discussion of where we're all at with Destiny 2. Mike and I are working on getting towards 650 so we can check out the rest of the forges, but we're not feeling any real pressure to get there quick. Nick has been taking it in more bite-sized chunks where he'll hop in and play a couple matches of Gambit or Crucible, or just focus on one of the PvE weekly objectives. It's starting to feel like there's enough there that if you only have half an hour or an hour to play, you'll be able to do something and make some kind of meaningful progress. It's still Destiny, though, and if it is hasn't sparked your interest by now, it probably isn't going to do it with this new content. Destiny 2 is available on PC, PlayStation 4, and Xbox One. Three player online co-op is supported throughout most PvE activities in the game, and six player online co-op is supported in the Raids.